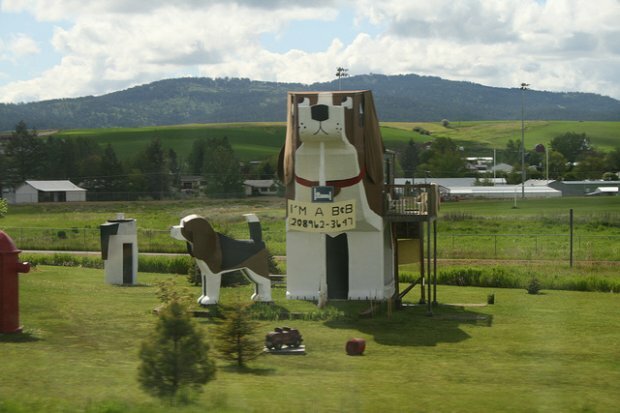 Aside from its appealing architecture, Dog Bark Park Inn prepares something special for everyone! No doubt it's one of the world's most interesting B&Bs. Let's check it out! 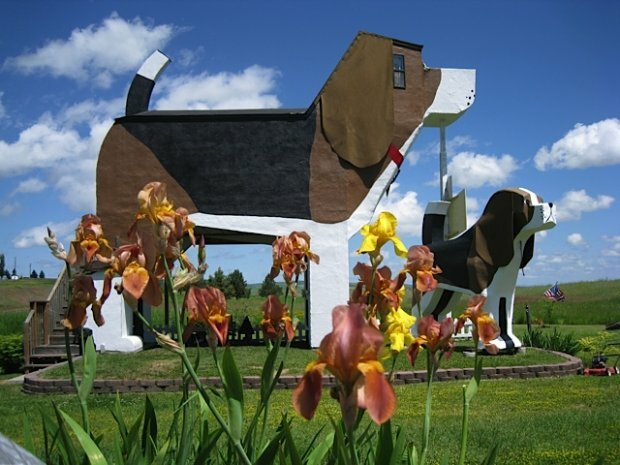 A bed and breakfast that is shaped like a beagle - that’s just so cute! Dog Bark Park Inn is the idea of the couples Dennis and Frances, who opened it at Cottonwood, Idaho in 1997. Aside from its appealing architecture, this bed and breakfast offers expansive continental self-serve breakfast featuring the family’s secret recipe for The Prairie’s Best Fruited Granola. Breakfast also includes a variety of teas, coffees, juices, fresh fruits, boxed cereals, milk, yogurts, cheeses, hard-boiled eggs, bagels and home-baked pastries. Who doesn’t want to taste all these? No doubt Dog Bark Park Inn is among the world's most interesting B&Bs. Your USD 98 (approx. 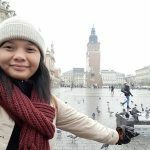 SGD 120) will already give you a comfortable one night stay with free breakfast. However, you can only book from April 1 to October 31. The slots are so limited so be sure to book your stay in advance. Consider a night or two at this bed and breakfast when you're visiting Idaho, USA.